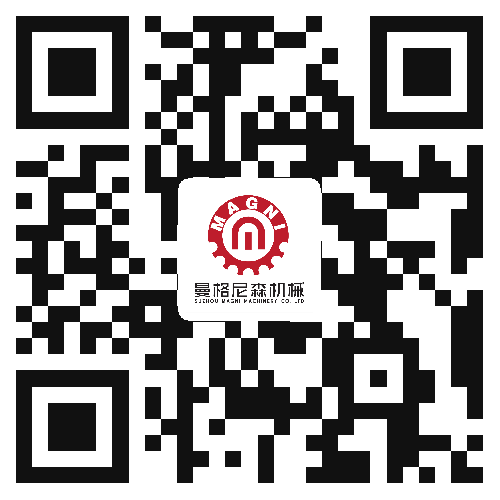 A mechanical chuck is used for the original paper rack. 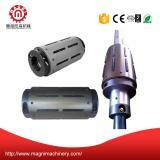 The traditional conical chuck has defects in the process of using the original paper core. 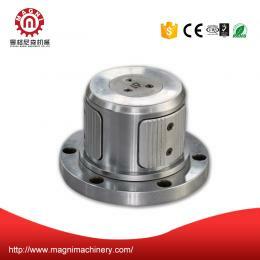 The use of the new mechanical automatic centering chuck can improve the utilization ratio of the base paper and reduce the production cost. 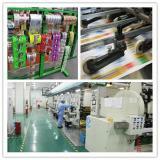 u No maintenance, the application of special material, wear resistance, prolong the service life. 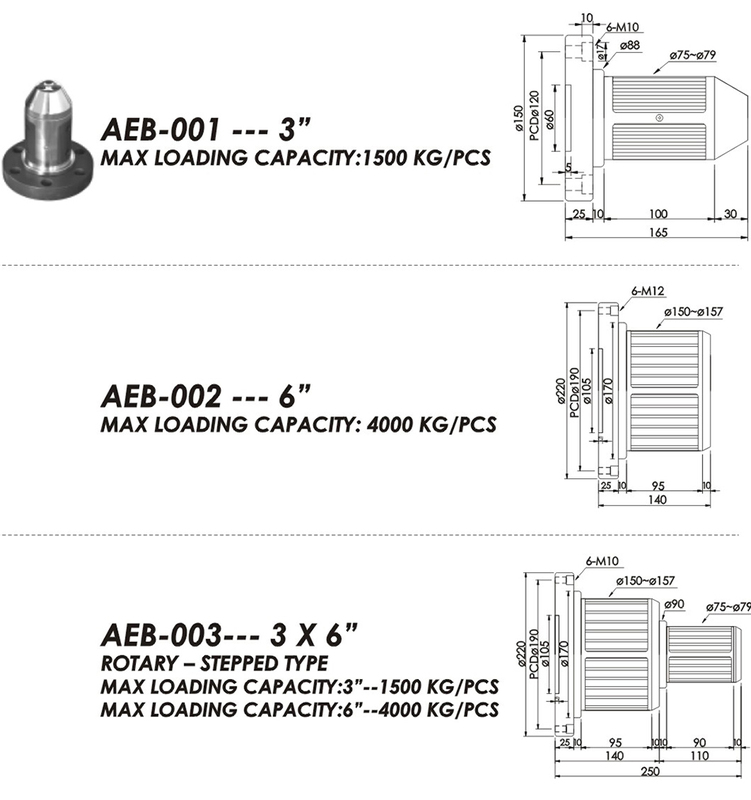 u High torque, high load weight, multiple size selection. 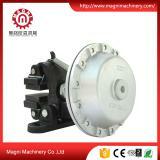 u There are many kinds of chucks, each of which has its use. 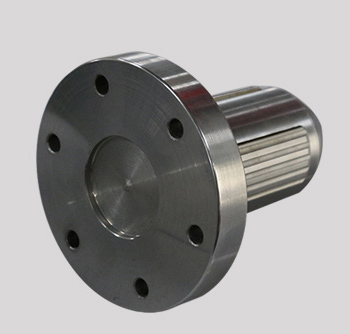 There are many kinds of chucks for different applications. 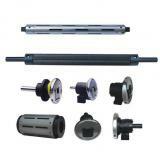 They are applied widely used for various winding or unwinding machines. 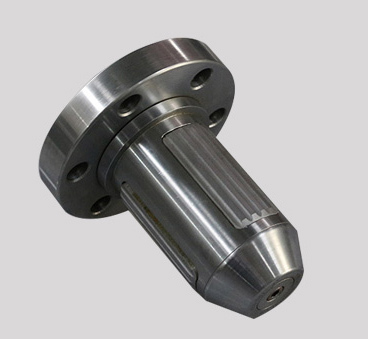 The rotary chuck is a simple sliding principle, which enables fan structure to expand and fix the material tube and automatically centering. 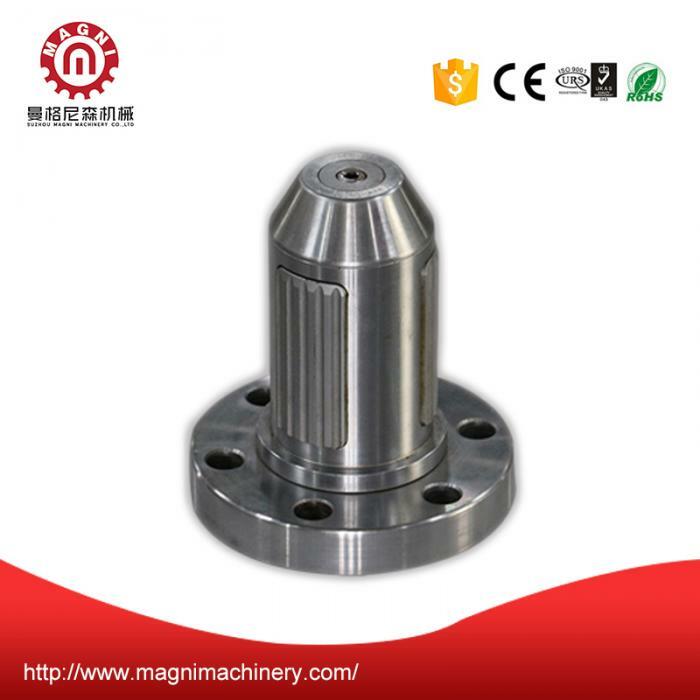 This chuck makes the material tube can be repeatedly used to reduce material wear.